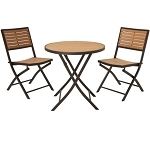 Lifetime Products Introduces a New Bistro and Table Set. 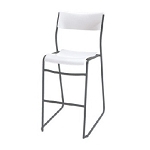 The new bistro chairs and table are very nice looking and are very affordable. 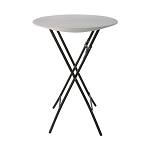 Purchase the new Bistro table and chairs here today!